Topher Ltd. is a retail and event specialist in car parking, security and traffic management, and has previously worked with Waitrose for branch openings in Oxford, Guildford, Horsham and Basingstoke. 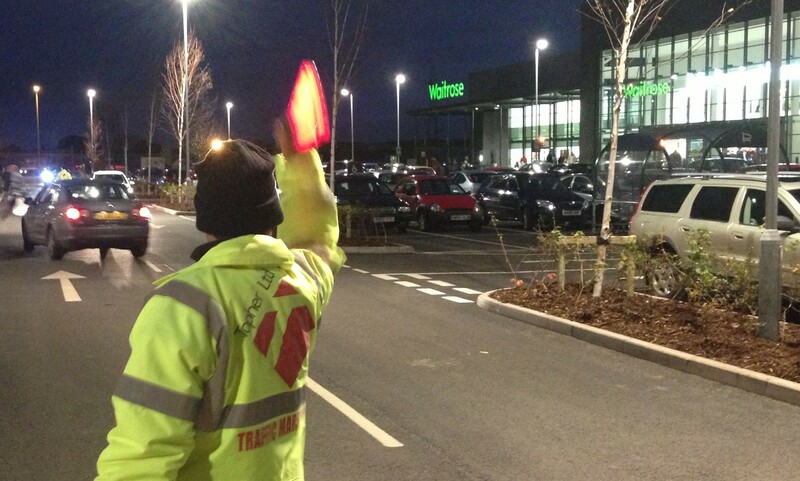 Topher has also provided traffic marshalling to Waitrose during the Christmas peak shopping period. Topher has tailored its car marshalling service to the particular needs of the sector, introducing several ancillary services that are key to improving overall customer experiences. These services include assisting customers with returning their trolleys, picking litter, augmenting store security and providing customer service and information. 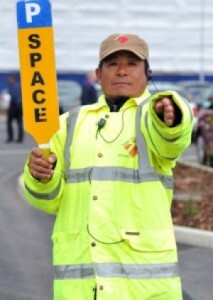 Topher’s marshalls are also authorised, through the Community Safety Accreditation Scheme (CSAS), to manage and direct vehicles on the public highway, allowing Topher to offer a complete traffic management solution that doesn’t end at the site boundary. ~ as covered on The Grocer website.